FREE SHIPPING ON DUTCH (NL) ORDERS OVER €75 & WORLDWIDE ORDERS OVER €150! Wholesale of our jewelry is possible. For this, please fill in the below wholesale application form, and we are happy to create an account for you. All needed information will be given then too. If you have any questions, we are glad to answer these for you. 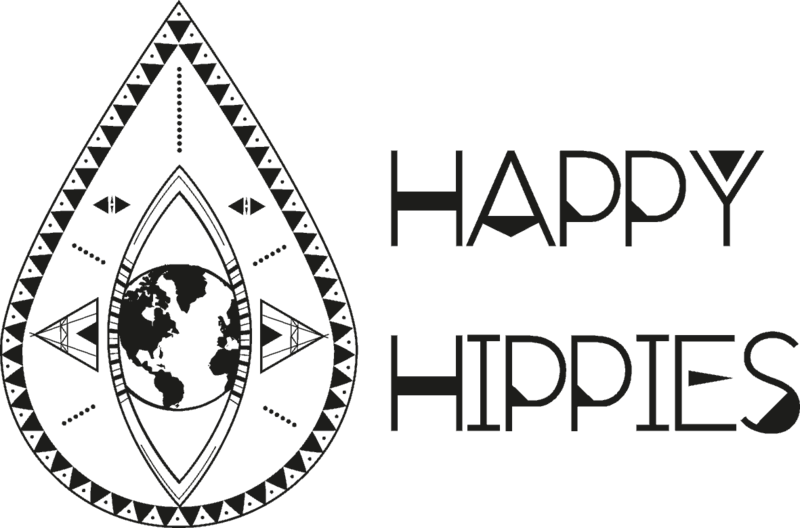 Call us on +31 (0) 6 13 87 81 11 or send us an email at info@happy-hippies.nl. You can read the wholesale terms HERE. LET ME KNOW WHEN THIS ITEM / SIZE IS BACK IN STOCK We will inform you when the product arrives back in stock. Just leave your valid email address below. Email We won't use your e-mail address for anything else.